All we have got some favorite animated series from way back. Here you can see some of them. And what about you…? When I was little, I was crazy about W.I.T.C.H. It all began with one newspaper, which my mom accidentally bought. When I got the newspaper I wanted another and another… etc. As I collected the paper and soon other girls joined, so we had a lot to talk about. The main attraction in these dailies was the comic. It talked about five fairies: Will, Irma, Cornelia and Haylin. The girls possess the powers of the elements (water, earth, fire and air).Later volumes have appeared which had a few comics. When it became fashionable to collect cards, immediately appeared with the likenesses of those fairies. Many people began to exchange them. I had them several binders. Fun with W.I.T.C.H was one of my best childhood adventures! I think that when I was a kid TV had much greater cartoons than today. I remember I used to play outside of my block and my mum called me – of course, “hanging” in the window – when the evening cartoon started on TV. The funny thing was I that didn’t know the watch and I had to call the doorphone every minute to make sure I’m not too late. Of course, my parents were very gladsome because of this. I guess, the cartoon by the strange title “Marcelino – Bread and Wine” was the first “movie” on which I cried. Truly! 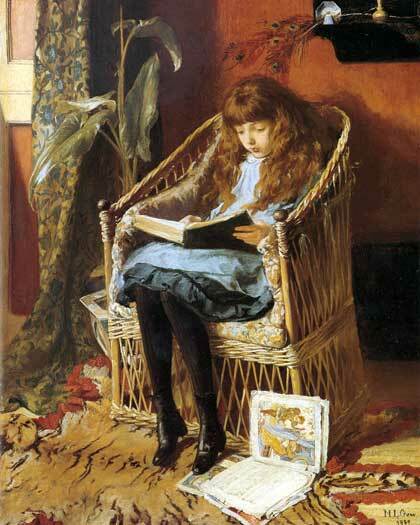 It described a boy, an orphan whose mother left him before a cloister door. The boy, Marcelino, was growing up with monks. In the evenings he went on the attic and talked to cross, to Jesus Christ, broughthim broad and wine (that’s why fable is calling like that). I don’t remember a lot of things but the last episode, when Marcelino is dying was… well, very touching. Especially for me, little girl, who loved him all her young heart! My favorite childhood fairy tale was the Winnie the Pooh. When I was little my parents bought the cartridge with parts of the Winnie the Pooh. At that time I did not go to school and I’d spend hours watching the episodes. I am writing about this fairy tale just because then I thought it very funny. In this fairy tale particularly amused me the characters of piglet and tiger. By watching Winnie I learned how to be helpful and nice like the friends from this episode. Thinking now about this fairy tale I am aware that these figures are for us to conduct many of the models. Winnie the Pooh had a thread about Heffalumps I mean that all their heroes to be frightened, by this I also had exaggerated ideas about these characters. Only when I watched a movie called Winnie the Pooh and Heffalumps I saw that these are also nice creatures and live in harmony with Pooh and his friends. And so I looked to my childhood of Winnie the Pooh. Sometimes cartoons influence children’s psyche and they do, well, a little bit strange things. Like playing wolves, horses or… like in this instance, lions. But not normal lions. “The Lion King”. Yeah. In fourth, maybe fifth class, I was staying in school longer with my friends and changing into a lion. I don’t remember well but I guess I was always Nala or Kiara (we didn’t care in which part of this movie we played). There were only girls so some of us had to be Simba, Skaza and… of course, the most handsome and wonderful – Kovu. I don’t have any questions, indeed. We had got in clubroom mattresses. We were walking on all fours, pretending we’re lions, and we can howled. One of the girls had got long fingernails becuase she was playing guitar and she always was Skaza and… yeah, she was scratching us. It hurt! 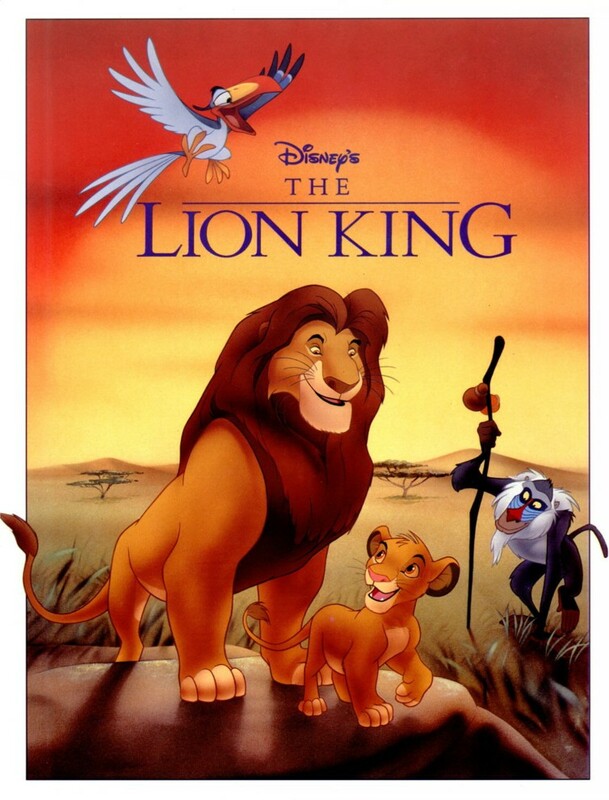 “The Lion King” was on of the most beautiful animated films by Walt Disney. Never before and never after was anything so touching, wonderful and funny. Even the second and third part – what is very uncommon – were all right. And when I see in the TV “Hannah Montanna” and think it’s Walt Disney’s production and think of fables like “The Lion King”… I’m embarrassed. With the exception of myself, none of our authors are probably old enough to remember morning cartoons from the eighties. Although, since you’ve mentioned them – G.I. Joe was one heck of a show!